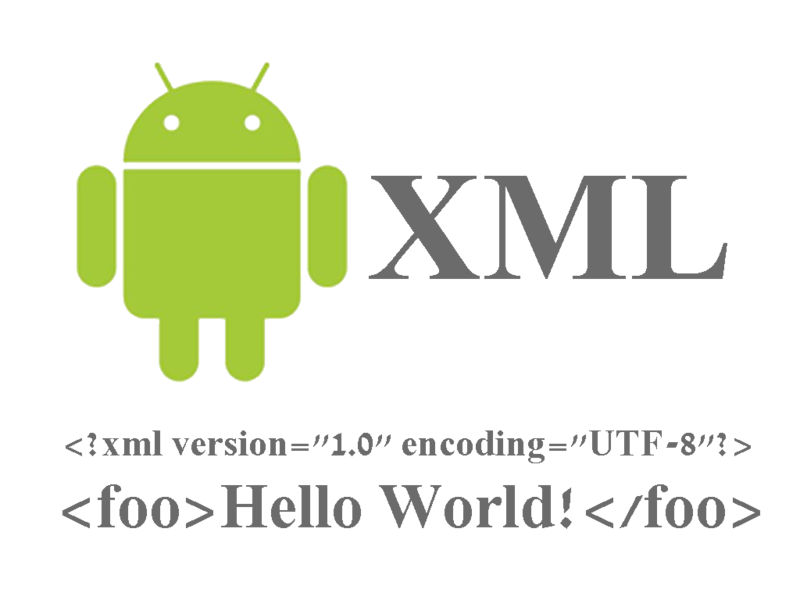 In the following tutorial, I will demonstrate how to read and parse XML in your Android app. This entry was posted in Android™ and tagged Android, Java, XML on March 21, 2012 by Etay Cohen-Solal. 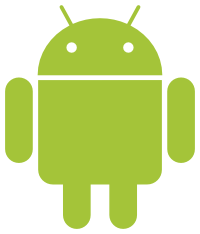 This article explain the usage of IntentService class in android SDK to perform background processing to offload tasks from an application’s main thread (Your activity). when IntentService jobs done, the results are sent back to the activity. 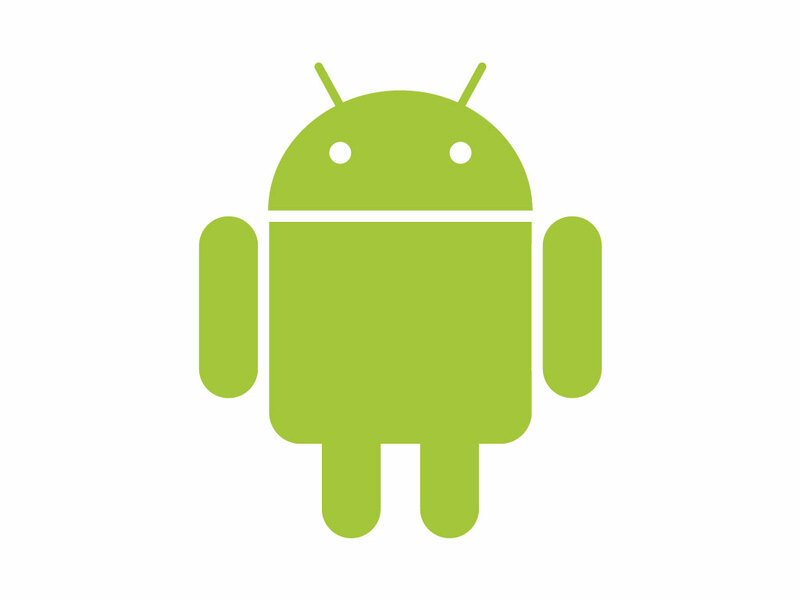 This entry was posted in Android™ and tagged Android, Java on March 19, 2012 by Etay Cohen-Solal.